This article discusses information about Essential Health Solutions. 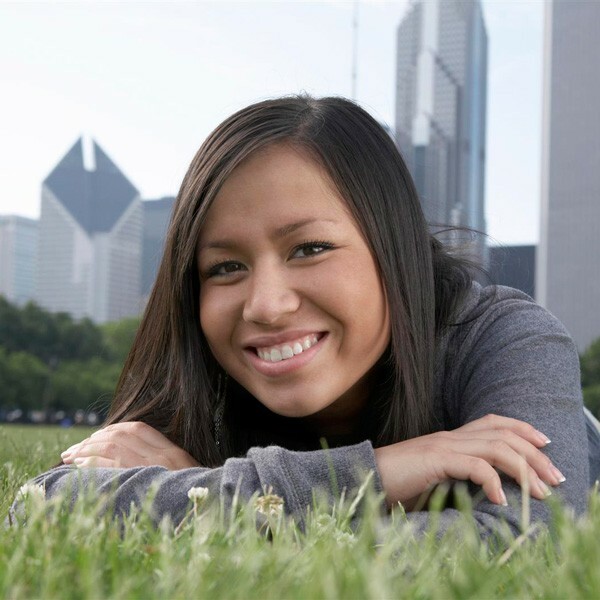 Find our more about our services here as a Chicago nutritionist discusses individual nutrition counseling philosophy. The old adage that “You are what you eat” is truer than many people realize. Time and again, in study after study, what people eat has proven to affect their health and quality of living – for worse and for better. It is now understood and widely accepted that it's never too late to improve your nutrition and, in so doing, improve your health and quality of life. With the help of expert nutrition counseling, Chicago residents can take charge of their health and produce profound transformations in their bodies and minds. Here at Essential Health Solutions, we believe that knowledge empowers. The more you understand your body and the causes of injury and disease, the more capable you are of committing effectively to your healing, recovery and your overall wellness. That is why we offer a comprehensive combination of nutrition testing and individual nutrition counseling. Knowledge starts with a question, and that question leads to information that can be acted upon. So is the value of nutrition testing. By taking clear account of the specifics of our physical state and nutrition, Chicago residents like you can better decide how to move forward toward achieving your current health and wellness goals, whatever they may be. Through individual nutrition counseling and our extensive array of nutrition testing, our office is committed to educating our patients about their bodies, how it works and how to heal it. We work in partnership with our patients, learning side by side with one another toward our shared goal of maximizing our patients' health and wellness. The patient experience doesn't have to be complicated and it doesn't have to involve any guesswork. Thanks to reliable modern nutrition testing technologies, we can identify the sources of our physical ailments and the most likely methods of overcoming them. We weren't born with owner's manuals but that doesn't mean the ways of optimizing how we feel and perform can't be identified and implemented. That is why we've taken it on as our responsibility to provide nutrition testing and expert nutrition counseling, that Chicago residents like you can trust to educate you in the proper care of your body, and empower to take charge of your health and performance. 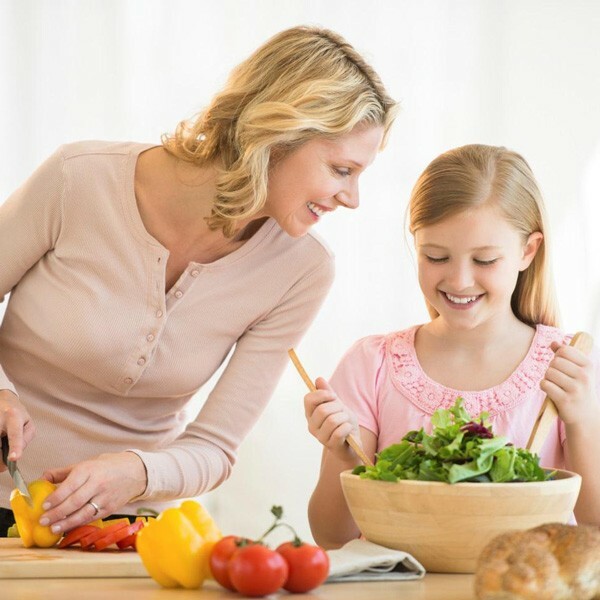 As part of our comprehensive nutrition counseling service, our Chicago nutrition experts review all test results and provide individual, drug-free recommendations to promote optimum health, based securely on objective and scientific research on the relationships between nutritional imbalances and health dysfunction. Long before a person experiences any symptoms our Chicago Nutrition Experts can identify many problems in the blood. Once you complete your nutrition testing, we put together for you a personalized nutrition report (see below for details) that during your individualized counseling session, one of our Chicago nutritionists will carefully go over with you to help identify and explain any potential warning signs of serious illness, be that diabetes, heart disease, liver disease or even cancer...and many more. The value of this early detection should be self-evident. The earlier a person becomes aware of the potential for or onset of a serious illness, the easier it is to prevent it from becoming serious and, if possible, remove the precipitating factor (s). Nutrition testing coupled with individualized nutrition counseling is one of the surest ways to do this. 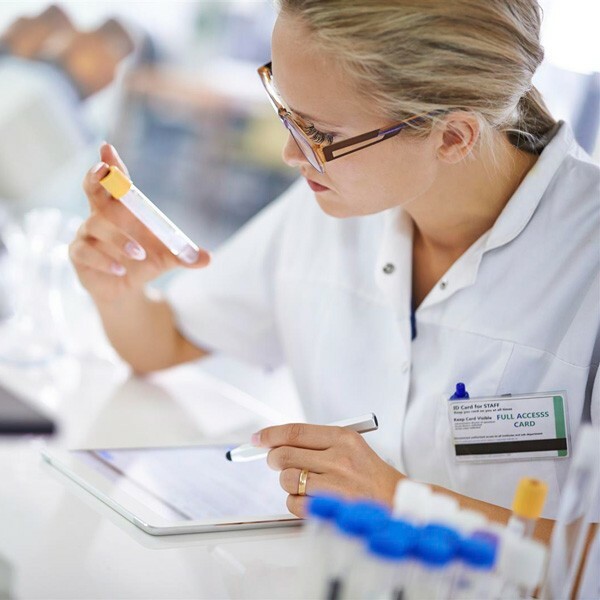 If, in the course of our nutrition testing, our Chicago nutrition experts detect a potential cause for concern they may recommend additional, more specialized nutrition testing, so as to hone in more closely on those or related problem areas. What's in the Personalized Nutrition Report? Action: a list of the nutrients, vitamins, dietary requirements and other lifestyle changes necessary to start your journey back to health! Visit our Chicago nutrition counseling service, serving the 60640 and surrounding area, located in Andersonville next to Lincoln Square. Free parking is available in a small lot on our building's north end and on the street. Or call us at 773.878.7330. We look forward to hearing from you!